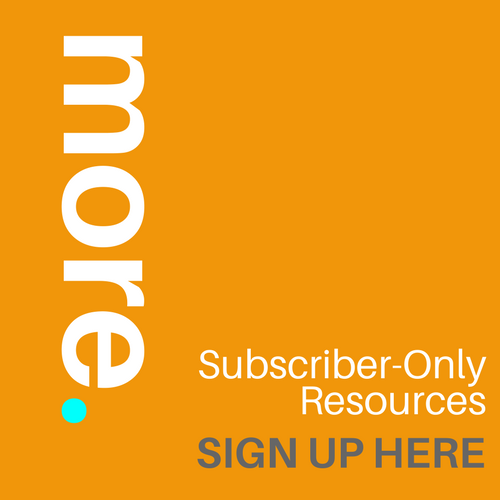 Your editor is more than a nameless someone who “checks your work.” Whether you write as a creative outlet or a tolerable way of making some money, you deserve a compatible editor who connects with what you’re all about. You deserve an editor who gets you, who gets your work, and who lifts up what makes your novel distinctive so readers can appreciate it, too. So what is it that you’re looking for? Do you want a particular service? Complete editorial development? Turnkey project management? Are you looking for someone who can reliably handle your project on the fly, or are you looking for someone who’ll become a valued member of your publishing team? Before you begin screening your short list of prospective editors, make sure they’re qualified professionals. There are no national or international standards or certifications required to set up shop as a professional editor. Nothing but your own due diligence lies between you and a moonlighter who thinks looking for spelling errors in someone’s book sounds like a fun way to make some cash. This editor is too hot. This editor is too cold. This editor is juuust right. Before you begin your search, your manuscript should have already been through a good spot of critique and feedback. You should have at least some grasp of what types of editing your manuscript needs. You should also already have an idea of what professional editing typically costs and have developed a reasonable budget for your project. It’s possible to find editing at cheaper rates from moonlighters and beginning editors, but you’ll start sacrificing editorial skill, experience, and judgment once you dip much below $0.01 per word for anything but final proofreading. 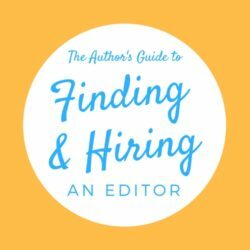 Develop your list of top contenders with the help of my Author’s Guide to Finding and Hiring an Editor. At that point, you’re ready to begin weighing the intangibles. Let’s talk about how to find a compatible editor for you and your novel. Turnaround times should bear some relationship to the kind of editing your manuscript needs. If you’re looking for a thoughtful, thorough developmental edit, you don’t want the editor who promises to return your manuscript in a week or two. Conversely, a proofreader or copyeditor who wants to drag out your 70,000-word manuscript over an entire month could be too busy with other projects to give your manuscript the focus a persnickety final edit requires. Don’t make assumptions based on time frames, though, because every editor has different work styles and scheduling practices. Ask each editor how long they need and why. If there’s anything in this article that seems especially important to you, ask about it. Development vs. production mindset What are you hoping for from the author/editor relationship? Are you looking for an ongoing creative partnership, or are you simply looking for someone who can turn your job around quickly to professional standards? Some editors seek out long-term clients who approach their writing careers with an improvement mindset. Others are more interested in cleaning up this manuscript and moving on to the next. A mismatch here could be awkward. On a related note, how much more work on your manuscript are you willing to do? If you want to “take your work to the next level,” are you prepared for months of revision? Do you really just want this thing cleaned up and prepped for publication? Flexibility Some editors specialize in developmental editing, line editing, or copyediting. 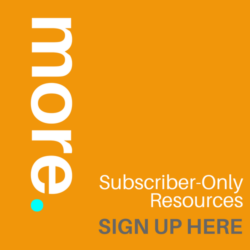 What happens if you need another service? Will the editor subcontract your work? Refer you to a colleague? None of these are danger signs, but you should know what to expect up front. Maybe your writing isn’t ready for prime time, and you’d like someone to sweep up what you’ve begun and carry it across the finish line. That’s ghostwriting, and it’s expensive (but I know several colleagues who’d be happy to help). 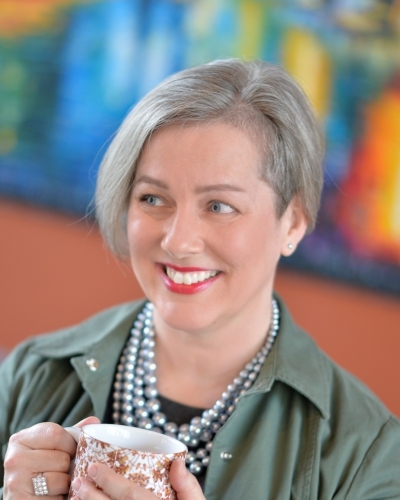 For DIYers, you might need a writing coach to help you dig deeper (I offer that, too) or a book coach to help you keep the creative process on track (I know just the person). You might even prefer a creative services pro who can handle it all: editing, design, and production (and yeah, I know a great guy there, as well). Personality Are you looking for someone to get tough on your writing, someone who won’t let you get away with a single thing? Maybe you can’t breathe without a little humor, or what you’d really like is a gentle, understanding touch. Look for signs of an editor’s personality, starting with their website and their first interactions with you. Do they give off a vibe that just clicks with you? Do you feel like this editor will be your advocate? Tone and style What kind of feedback would be most helpful to you: concrete solutions right there on the page, or a slew of suggestions you can play with? Do the edits feel like a good fit for your work, even if the editor’s execution and polish is ahead of yours? Is the editor’s approach generally more prescriptive (supporting grammar based on rules) or descriptive (advocating flexible, evolving usage)? Does that fit your book? If a prospective editor doesn’t tell you what to expect, ask. Speaking of asking questions, is phone or Skype consultation an option if you need to talk things through? 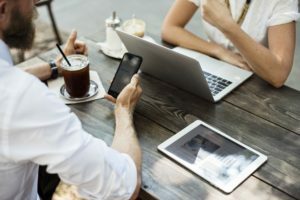 Agent and publisher connections Don’t hire an editor because they claim they’ll send your edited manuscript to a few agents or publishers. Red flag! No editor can guarantee that your manuscript will make it past the slush pile, and anyone who claims otherwise is shining you on. I can help you put together a tight, professional query package—but I won’t promise anything else. What happens next is your job, not mine. The right niche “I can edit anything” doesn’t go very far in actual practice. Has the prospective editor edited books in your genre before, so that they’re aware of the tropes, clichés, and obligatory scenes of the genre? If you plan to traditionally publish, is the editor appropriately focused on making your story as compelling as it can be? If you’ll be self-publishing, does the editor help you look for affordable ways to edit your manuscript on as many levels as possible? All this might seem like an impossible level of detail to screen for every prospective editor, but the clues are everywhere. Is the editor’s website all business? Vague? Relaxed and friendly? Educational? What’s the tone of the editor’s initial response to your inquiry? Do you feel as if you have to prove yourself, or do you feel respected even if you have no clue what you’re doing? Do they seem organized? Disorganized? Are there payment and business policies and procedures in place? What’s their social media presence like? You can tell a lot about personality there. If there’s anything in this article that seems especially important to you, ask prospective editors about it. Many editors aren’t especially crazy about talking on the phone, but if you need to put a voice with the person behind the screen, a 10-minute call is a reasonable request. None of this screening process should take too much back-and-forth. 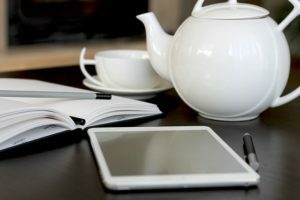 It’s all about picking up the right clues to connect with the kind of person you’d like as the creative midwife for your novel. 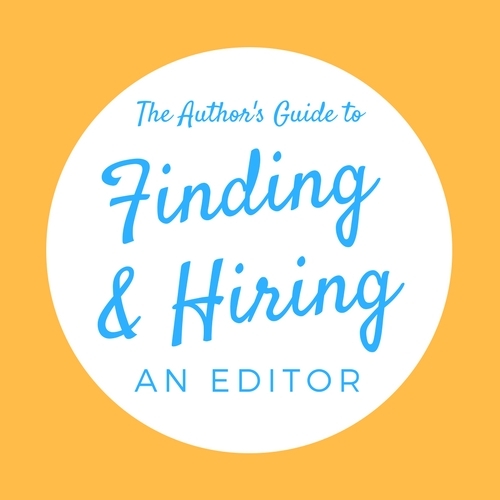 Learn more about finding the right editor at The Author’s Guide to Finding & Hiring an Editor. Looking for someone now? That editor could be me. Email me at lisa@lisapoisso.com and let’s talk. This entry was posted in Editing and Revision and tagged compatible editor, find an editor, freelance editor, hire an editor, professional editor. Bookmark the permalink. ← Progress Reports: What’s happening during your edit?